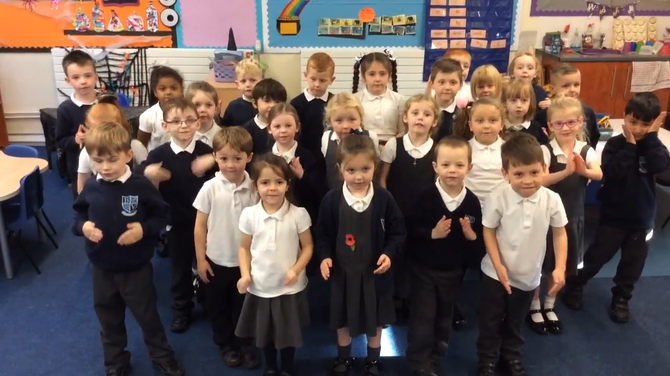 Hello Year One and welcome to our class page. I cannot believe we have completed a whole term already and I am very excited to see the wonderful work you produce this half term. In writing we are learning how to improve our sentences using conjunctions and adjectives. As well as having a real focus on improving our handwriting and presentation. In reading we are continuing to learn new sounds, are working hard to learn high frequency words and answer questions about what we have read. In Power Maths we are learning about tens and ones. We are learning how to use a part whole model, tens frame and other equipment to help us work out answers. In Geography we are going to be learning all about the weather in different countries. Oxford Owl Free online books to read at home. Phonics Select Phase 3 and choose a sound to practice. Hit the Button Number bonds to 10. Counting Cars See if you can work out the correct car to bump! Number bond game - Save the Whale Can you make the whale say 'I'm free'? Little Animals Activity Centre Lots of fun games to play and learn at home!